A Fantastic setting and location! Large lot surrounded by conservancy land on all three sides! Very peaceful! Room for third bedroom / or mother in law quarters in Brand New detached, three car garage, heated and insulated! 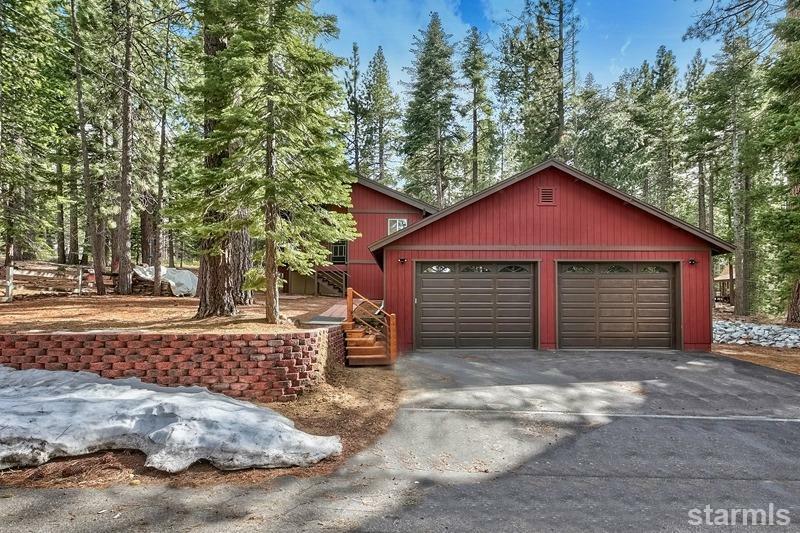 Close to Forest Service Beaches, Biking Trails, Emerald Bay, Camp Richardson, Tahoe Keys Marina, shopping, dining, and more.